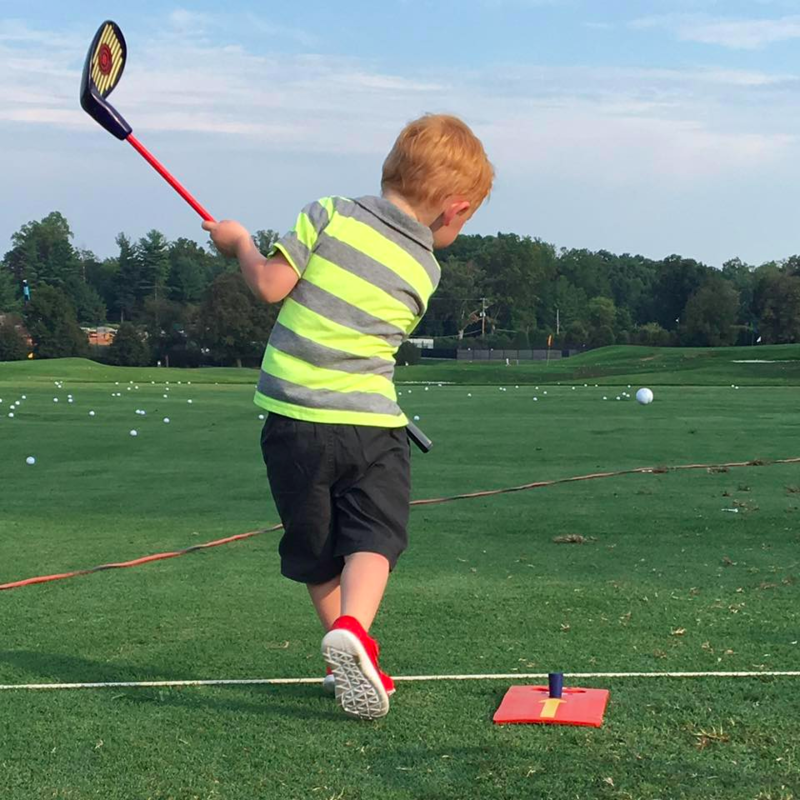 Mike Dickson is the PGA Certified Head Teaching Professional at Congressional Country in Bethesda, Maryland.As a Master Scoring Method Coach, Mike runs numerous coaching programs for junior golfers to adult golfers. Mike has studied under some of the best in the industry such as Lynn Blake, Mike Adams, Will Robins, Mark Sweeny, David Edel, Dr. David Wright, and many others.Over his years in the instruction business, Mike has earned certifications in TPI Junior Coach 2 & 3, US Kids Certified Coach, AimPoint Green Reading, Edel Golf Advisory Staff, Nike Golf 360 Specialist by Gray Institute, BioSwing Dynamics, Certified RGX coach and Lynn Blake Certified as a Master Instructor. With the use of The Golfing Machine, Mike focuses on key alignments that every golfer and golf swing creates to provide a better and more efficient motion. Mike began to change his teaching model in 2015 by making a shift away from individual instruction to more coaching and group instruction using the Will Robins RGX model. Mike was recognized for his efforts in changing how golf was being taught with being awarded the 2016 MAPGA Teacher of the Year for his efforts in growing the game in the Middle Atlantic and at Congressional Country Club. 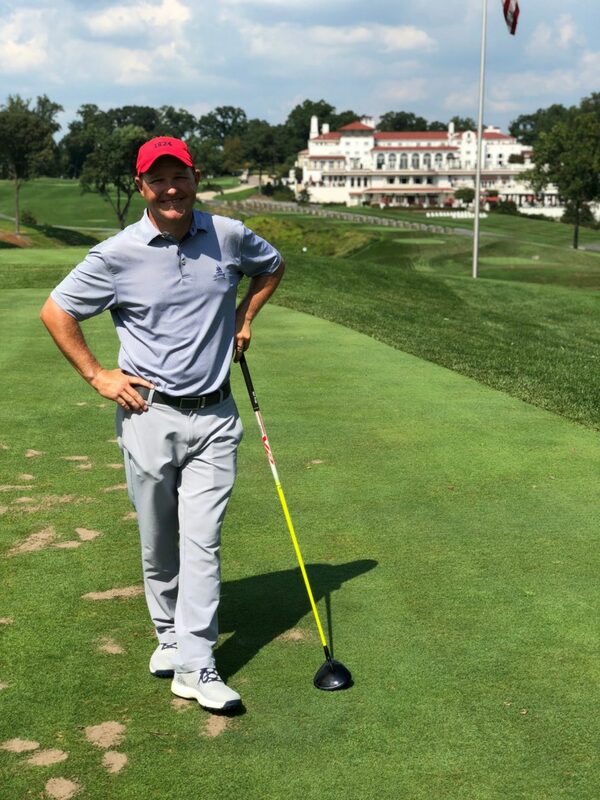 Mike was recently recognized by Golf Digest as one of the Best Young Instructors in America for 2016/17 and 2018/19.In 2015-2019 Mike has been recognized by his peers in Golf Digest as one of the Best Instructors in the State of Maryland.Mike strives to share his knowledge with his students and his fellow PGA Professionals with the goal to continue growing the game and giving back to a game that has given him so much. Mike is originally from Northeast Ohio and graduated from the PGM program at Ferris State University in 2002. He moved to the Washington DC area in 2004 to begin working at Congressional Country Club. He currently lives in Frederick, Maryland with his wife Amber and their two boys Cole (5) and Owen (2). If he isn’t busy cheering for the Ohio State Buckeyes, Mike can be found on the lesson tee. In Mike’s career as a full-time golf instructor, he has learned there is no “one way” to swing the club. Everyone has different body types and builds which significantly impact the player’s ability to swing the club.UsingThe Golfing Machine hastaught Mike to understand the physics and geometry while showing him there are trillions of patterns in the golf swing.Mike uses BIoswing Dynamics and Dr. Wright Balance screens to determine the best pattern for each player’s golf swing.Using the blue print, he can help create a plan for each player to achieve a more repeatable and efficient motion.If you are interested in having Mike help you with your swing, click on the SWING AI tab at the top of the page and start improving your game today! Mike has recently been working with Will Robins of RGX and has developed a world-class coaching program that caters to juniors through adults. CCX (Congressional Coaching Xpereince) provides the student his/her own personal improvement plan based on a player evaluation Mike performs in a 9-hole playing assessment. Mike’s students have seen dramatic results from dropping 40 strokes in just eighteen months and over 5 strokes on their handicap in three months. 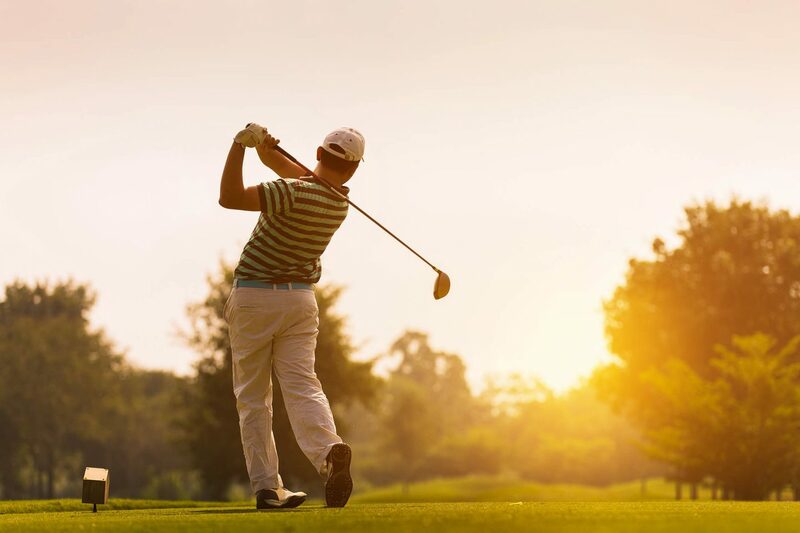 Mike strongly believes this is the better way to improve a player’s game and enjoyment on the course instead of constantly beating balls on the range trying to perfect their motion. “Golf is a game meant to be played, not perfected”- Will Robins, RGX Founder.